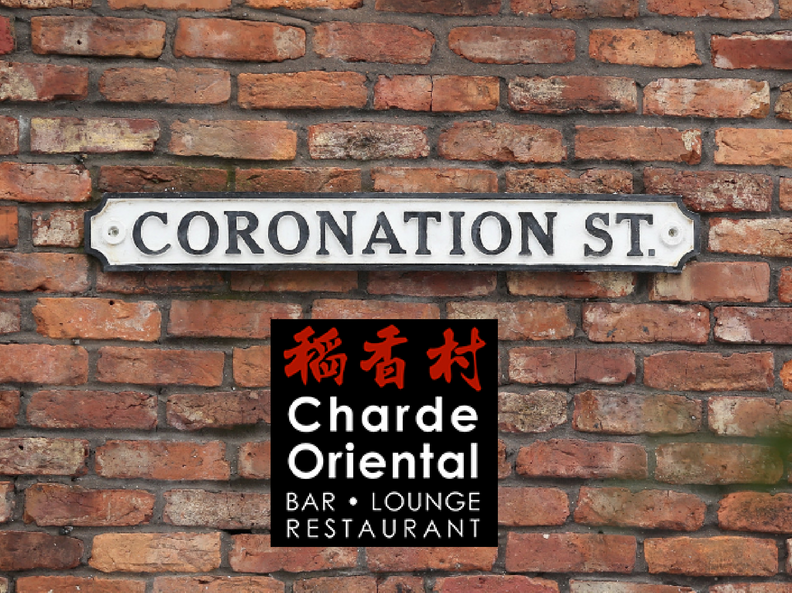 The Charde Oriental - AS SEEN ON TV!! Fame at last - in Weatherfield, at least. Just click on the pic below to view.